When it comes to specifying, installing and maintaining fire systems, it is crucial to remember the purpose and importance of smoke ventilation. 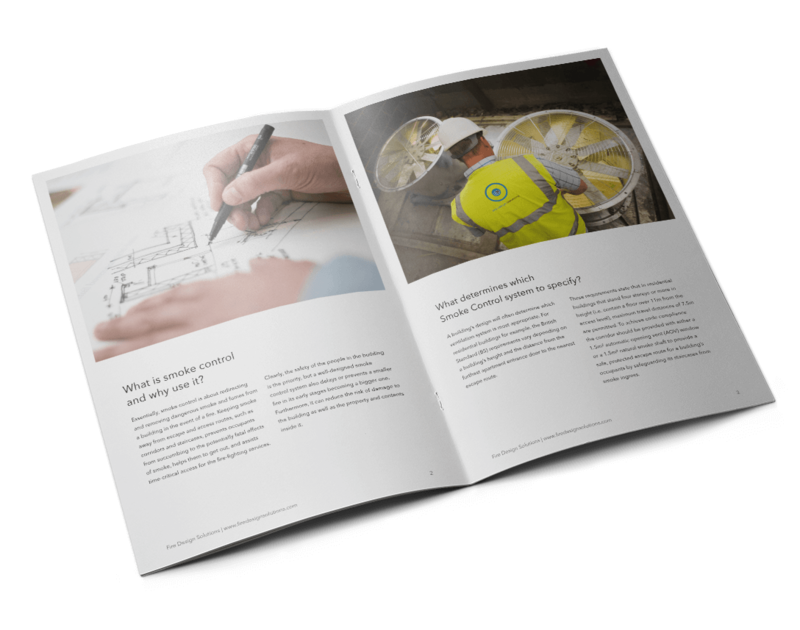 This mini guide looks at the options and professional support available when it comes to smoke ventilation specification. Simply complete the form below to access the Free PDF Guide.